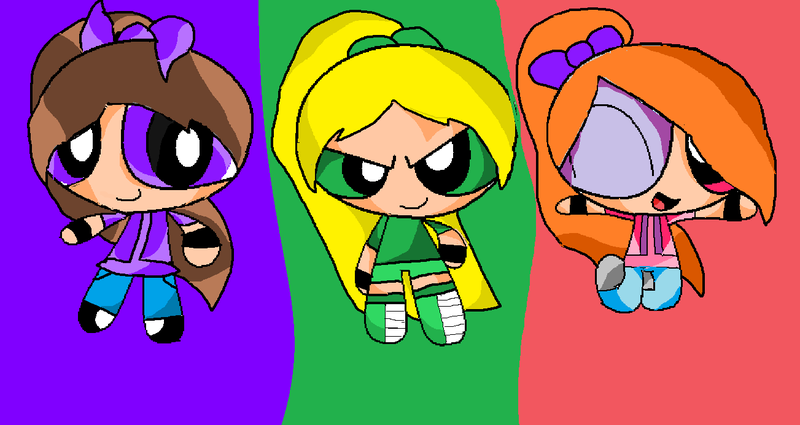 best ppg drawing ever. yeahhhhh1. 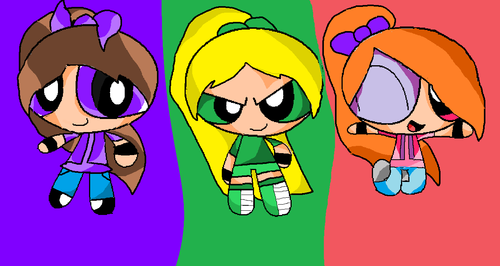 HD Wallpaper and background images in the Powerpuff Girls club tagged: best ppg awesome incredble paint.